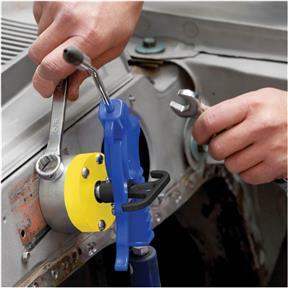 Perfect for temporary holding of lines, hoses, lights and tools or for use around the job site or shop. The perfect universal tool for quick connect-disconnect hanger. 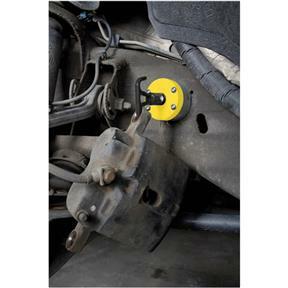 Attaches to flat or round surfaces with ease. 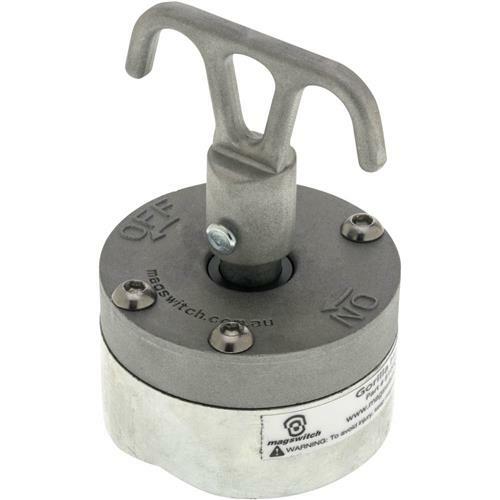 Quickly secure and hold just about anything, anywhere.Breakaway on ¼ inch thick steel is 215 lbsMaximum safety-rated hold weight is 40 lbs. 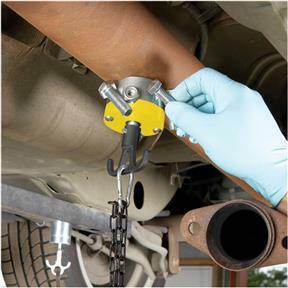 Perfect for temporary holding of lines, hoses, lights and tools or for use around the job site or shop. The perfect universal tool for quick connect-disconnect hanger. 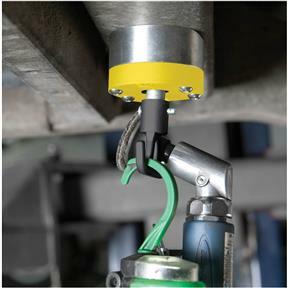 Attaches to flat or round surfaces with ease. Quickly secure and hold just about anything, anywhere. Maximum safety-rated hold weight is 40 lbs.